Save money on your next Cath/Angio lab purchase! 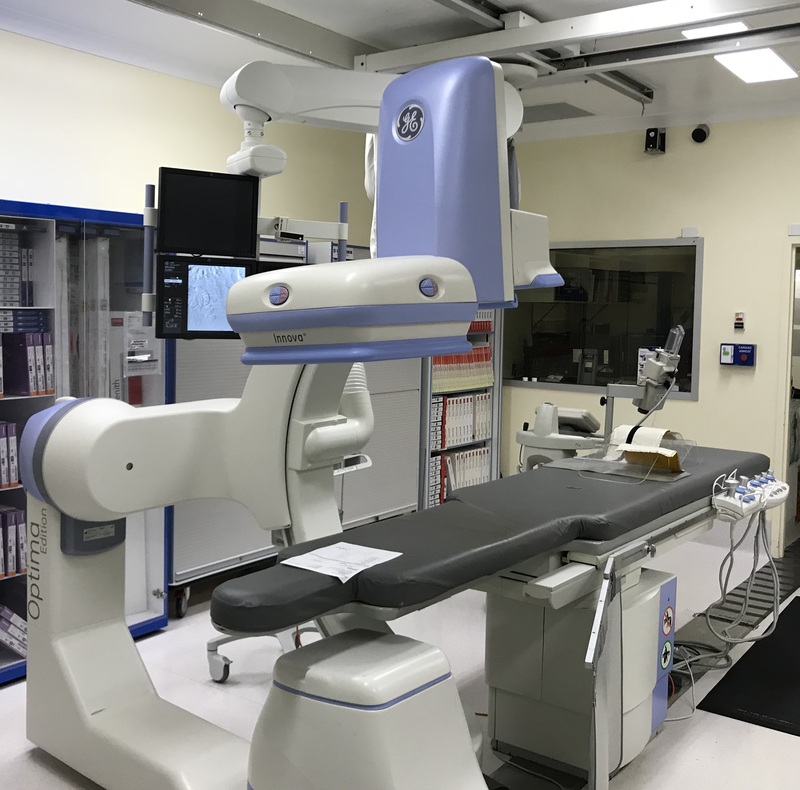 We have GE and Philips cath labs in stock, tested functional and ready for immediate shipment. Contact us for available options! Looking for Cath/Angio parts? CLICK HERE. Ready to Sell Your Cath Lab? Here's How!